Gov. 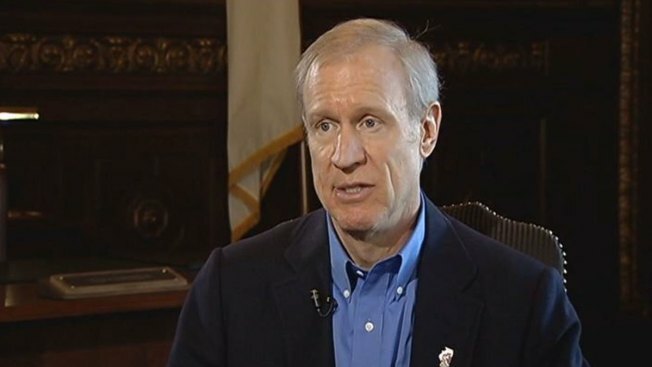 Bruce Rauner says his plan to privatize the state's economic development agency will improve job creation in Illinois. But similar plans in other states and even in Chicago have sometimes raised concerns about transparency and oversight, with taxpayers not always knowing how their money was being spent. Rauner's plan, currently being considered by the Illinois General Assembly, would turn much of the development work of the Illinois Department of Commerce and Economic Opportunity over to a new, not-for-profit corporation. "We think the agility comes from having private people that can be much more aggressive," Jim Schultz, Rauner's recently named DCEO director, said in an interview with The Associated Press. Gov. Bruce Rauner created the political action committee to help push his pro-business agenda in the Democratic-controlled Legislature. But experts on corporate tax breaks say there's little direct evidence that private development agencies are better than their public counterparts. And skeptics see a potential minefield of ethical challenges in letting a private corporation overseen by political appointees make decisions about which companies receive state subsidies. "I'm not sure that the best way you eliminate pin-stripe patronage is to hand the decisions over to the guys in pin stripes," said Ron Baiman, director of budget and policy analysis at the Center for Tax and Budget Accountability in Chicago. "I just think it's a horrible idea." The Republican governor's plan is bundled in legislation that also would eliminate the state Historic Preservation Agency and create a separate agency for the Abraham Lincoln Presidential Library and Museum. Those are moves that Democratic House Speaker Mike Madigan wants, potentially giving both initiatives a stronger chance of becoming law. The Michigan Auditor General in 2013 found that the Michigan Economic Development Corporation significantly overstated job creation, essentially taking companies' word. In Ohio, JobsOhio has faced a series of problems. Among them was $5.3 million in state funding given to the agency without the Legislature's knowledge and criticism of Republican Gov. John Kasich for filling board seats with campaign contributors. In Indiana, a federal audit last year found that a company contracted by the Indiana Economic Development Corporation improperly funneled almost half million dollars to a business run by the contractor's chairman. Questions also have been raised about some job-creation numbers reported by the IEDC. Eric Shields, IEDC's vice president for policy & strategic initiatives, says the agency has learned from those mistakes. It has, among other things, started posting contracts online in response to concerns about job-creation numbers. "There's always going to be glitches, that comes with the territory," he said, adding that the IEDC makes far more deals than its state predecessor to bring companies to Indiana or help firms expand. In Illinois, Schultz believes Rauner's plan can avoid such problems. Under the legislation, deals would have to be approved by a new Office of Accountability and Transparency to be set up within DCEO. Once complete, the terms would be made public. Regarding salaries, records from the Illinois Comptroller's Office indicate that dozens of DCEO employees make close to or more than $100,000 a year. How much more the development corporation would pay would be up to its board. State Rep. Jack Franks, a longtime critic of corporate subsidies, hopes the legislation isn't approved so quickly that its details are not considered. 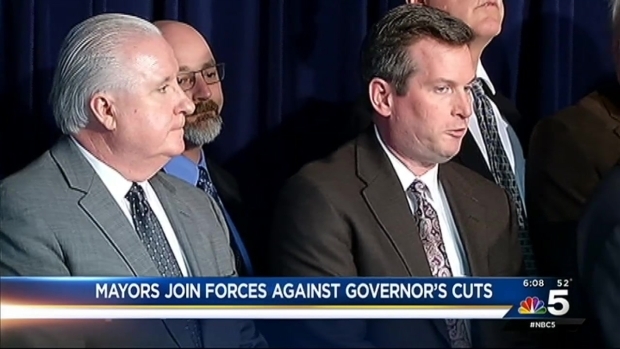 He says he's spoken to Rauner about his concerns, but worries the plan would undo the sort of transparency provided in his 2012 legislation requiring disclosure of the terms of tax-break deals. "I want to make sure we don't go backwards," Franks said.